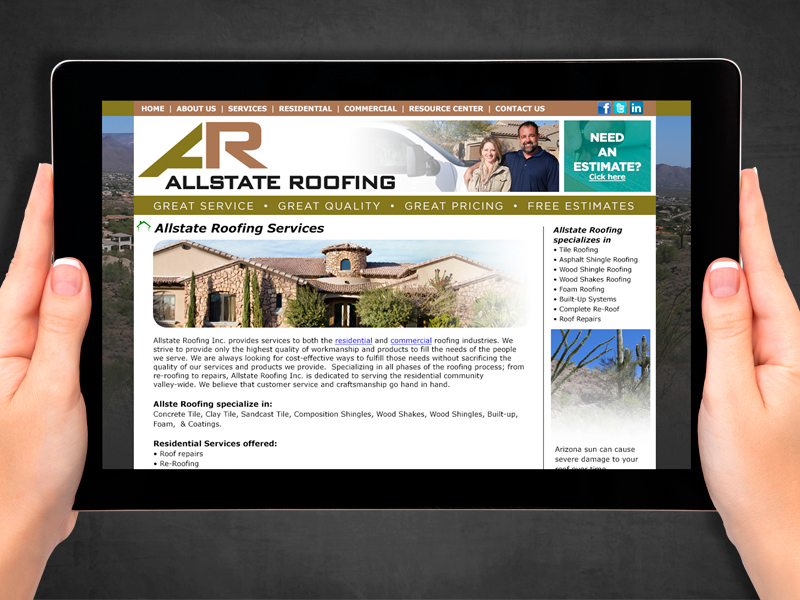 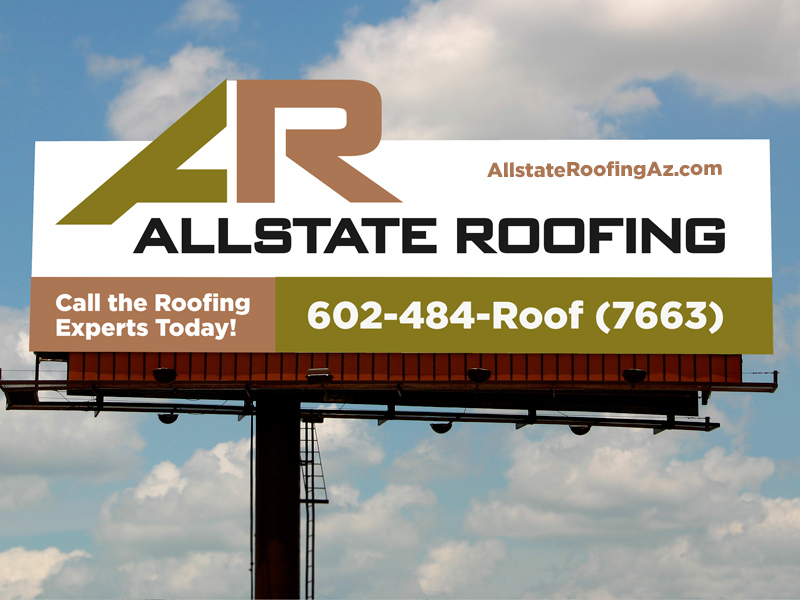 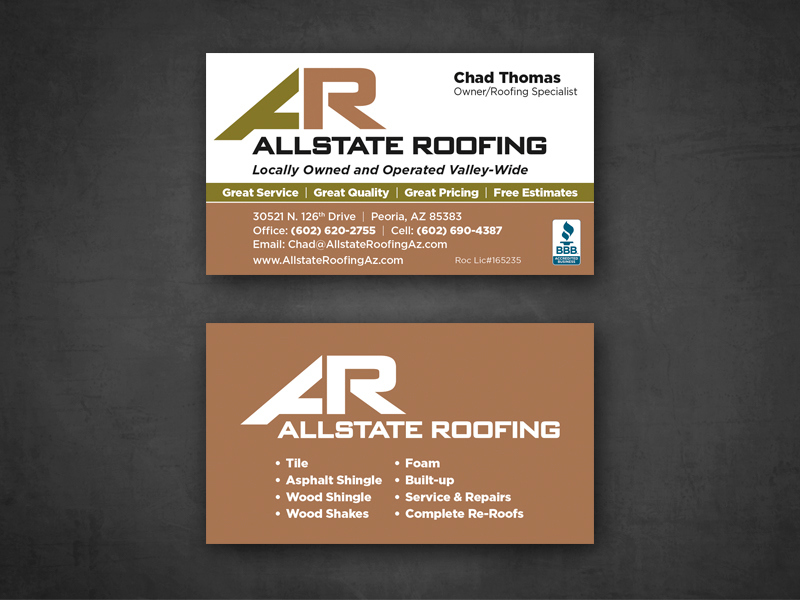 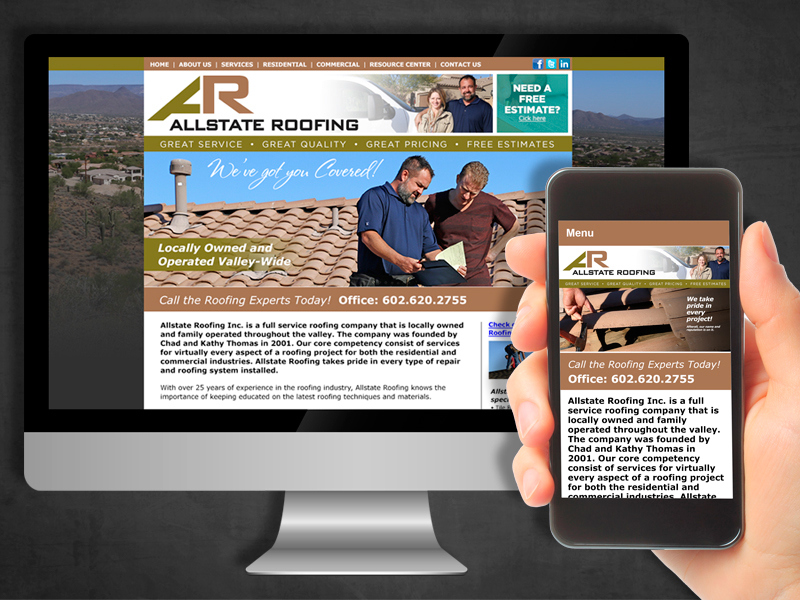 Allstate Roofing is a roofing contractor in Arizona. 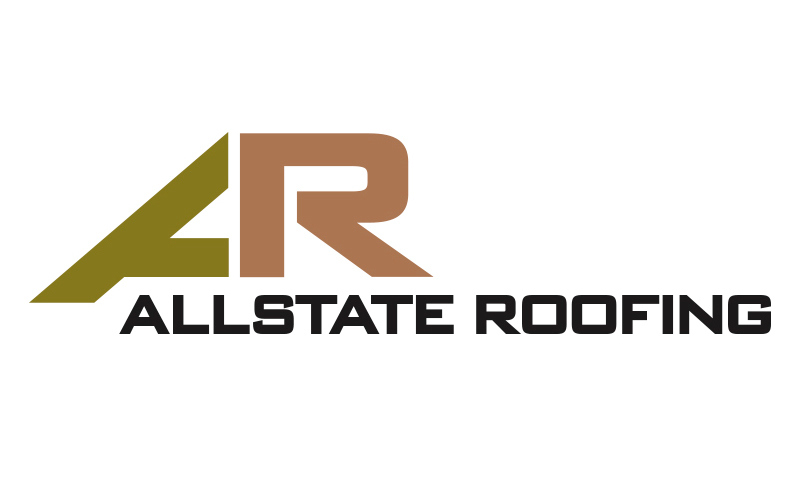 They tasked Green Media Creative to design a logo that conveyed confidence, a bit of a corporate look and feel and appealed to an audience in the southwest. 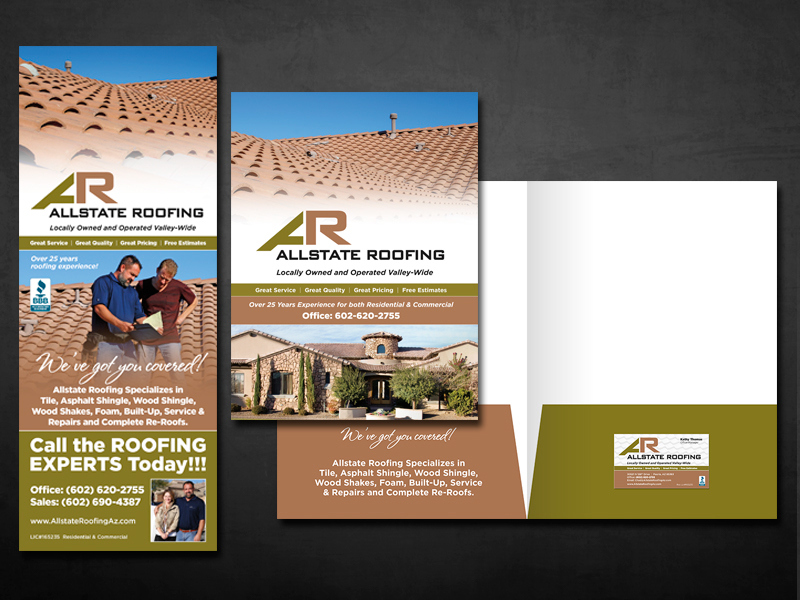 Green Media Creative developed several marketing components for this company including ads, website, mailers and door hangers.